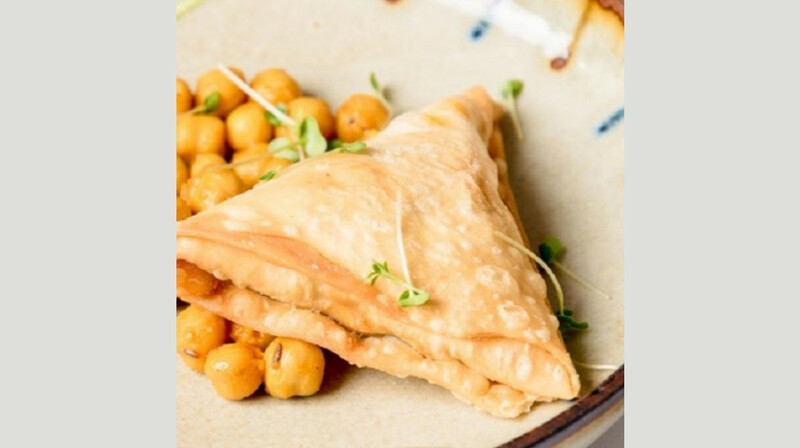 Designed with modern and minimalist decor, Silka provides a sophisticated setting for their fine Indian cuisine. 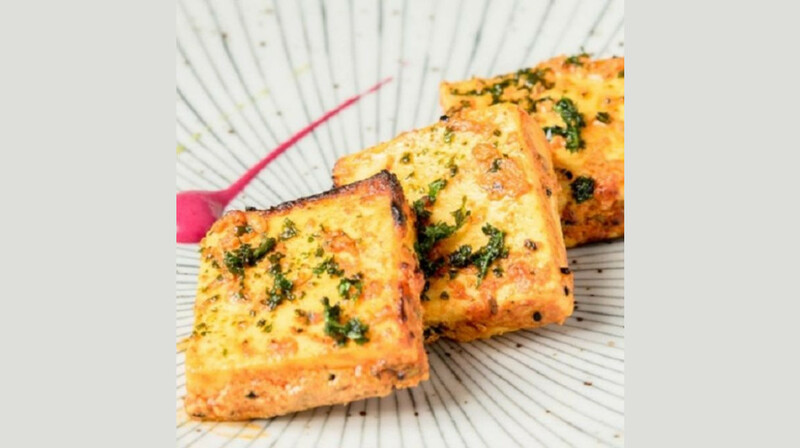 Celebrating the rich culinary history of India, the menu is infused with traditional recipes and creative twists. 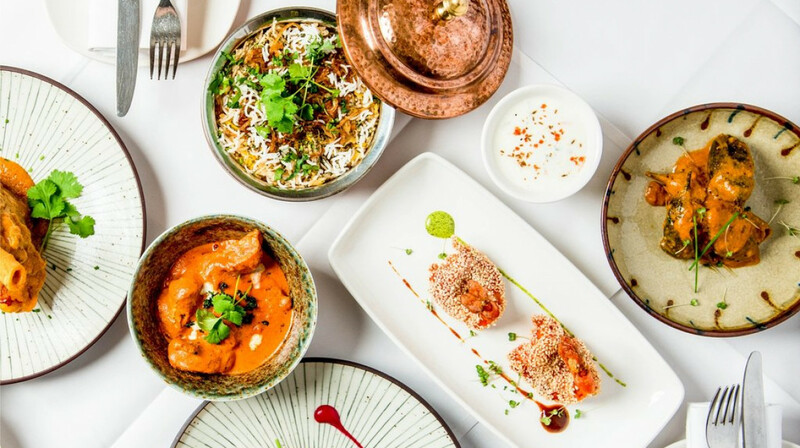 From the fragrant curries to their tandoor-grilled meats, every dish is handcrafted with authentic spices and fresh seasonal produce. 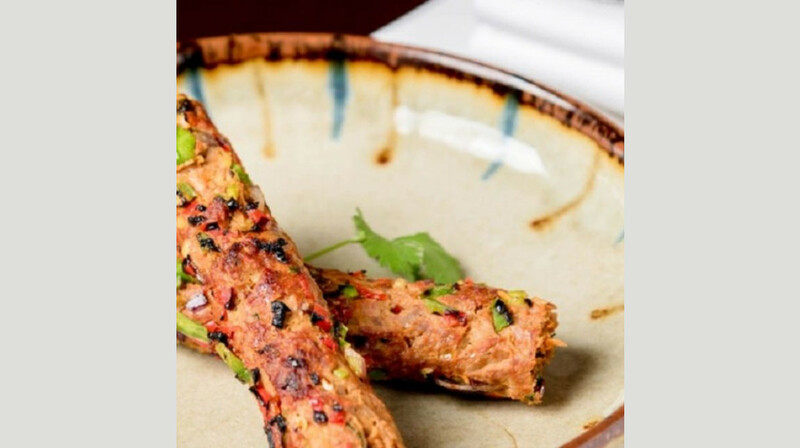 Discover a range of healthy and flavoursome dishes, with plenty of delicious meat, seafood, vegetarian and gluten-free options to choose from. 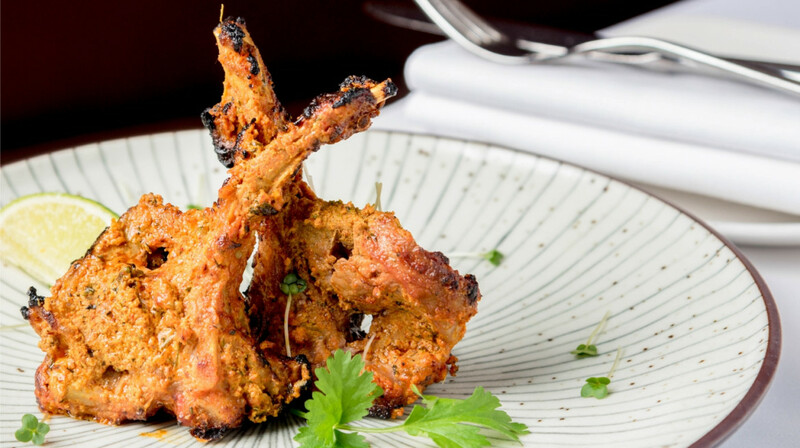 For a showstopping dinner, try the delicate Murgh tikka masala, perfect with one of their freshly baked naans. 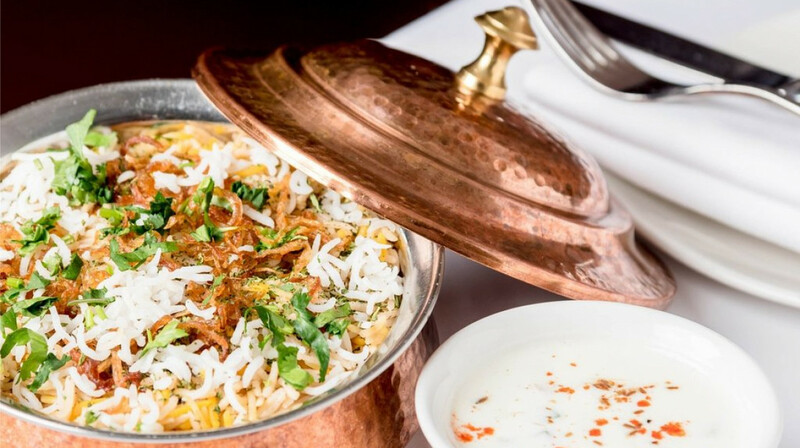 Or the chef’s signature biryani, slow cooked in a sealed dum pot. 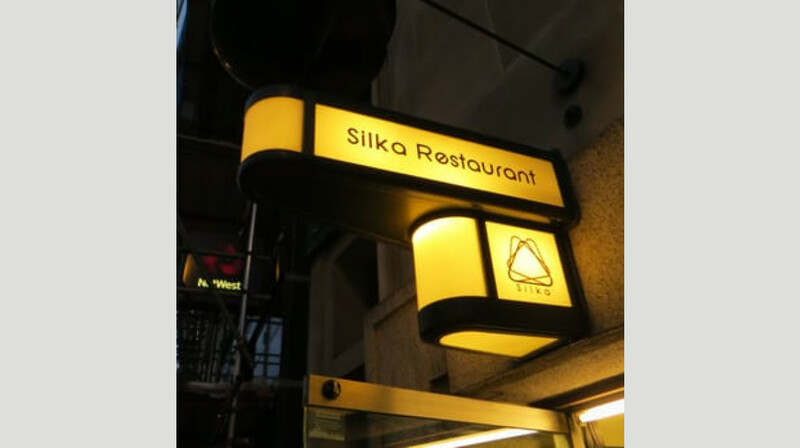 Proud to serve outstanding Indian food in a relaxed atmosphere, Silka is one of London’s best-kept secrets. Located on Southwark Street. 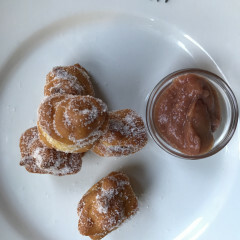 Amazing food! Got there a couple minutes late but were shown to our table straight away. Quick service asking if we wanted water and/or poppadoms to get our taste buds going. 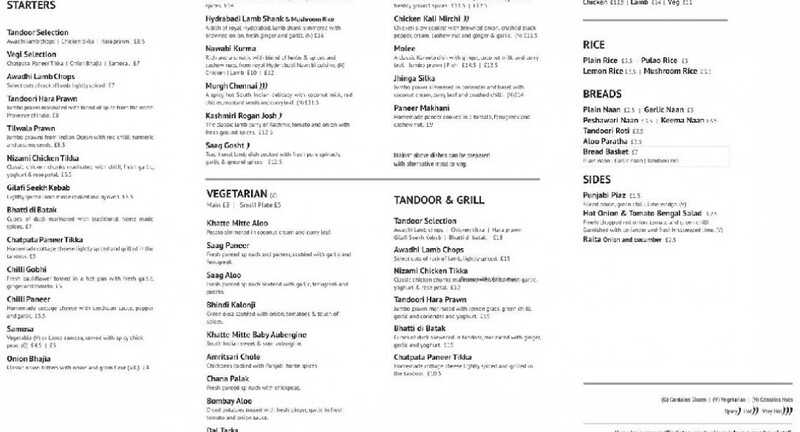 Menu was nice and simple which was quite refreshing for an Indian restaurant! All the starters were lovely, especially the prawns! We asked them to make one of the dishes spicier, and they did it perfectly. They didn't just throw a whole load of chilli in there. Overall, it was a great experience and totally worth it! Really nice food, so tasty! 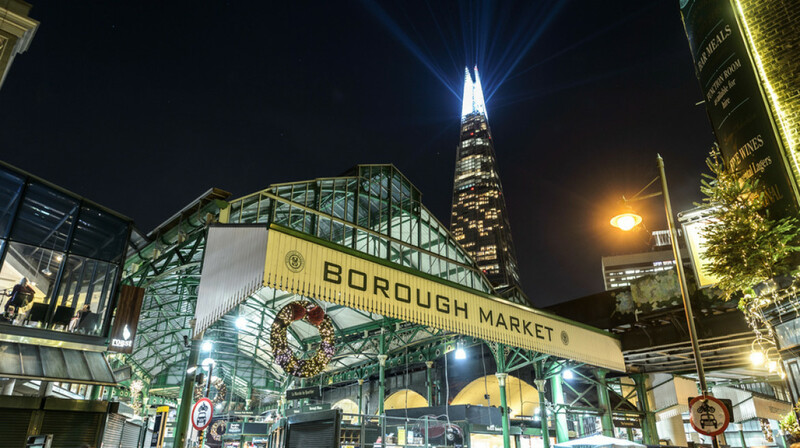 Handy location too as it’s just beside London Bridge station/ borough market. Food was delicious and the location is great. Great experience. We went on Valentine’s Day and it was something special. The food was lovely and the atmosphere was nice. Will definitely come again. Would come here again and highly recommend it. We arrived and were the first people in the restaurant we spent the next 15 mins watching the waiters drag tables and chairs around noisily rearranging table sizes while we tried to get their attention to order! We ordered a starter and mains, 20 mins later our mains arrived but we had no starter! It had been forgotten but then they brought up one starter for free, which we didn’t want by then, they also forgot the naan bread! The food was good but spoilt by the terrible service. I wouldn’t go back. Excellent service and food. The quality of the Indian food cooked here is well above par. Had an amazing curry at Silka last night. The food was beautifully presented, really flavoursome and nice level of spice which I think was accurately described. They were prepared to add some more spice to a dish for me too which I appreciated. We both had the duck curry as it sounded really unique. It was incredible! The texture of the duck was something else and was so tasty. No chewy fat! Would definitely go back and one of us is from Birmingham - curry capital of the UK - so that says something! A friend recommended we came, and we found it on First Table. 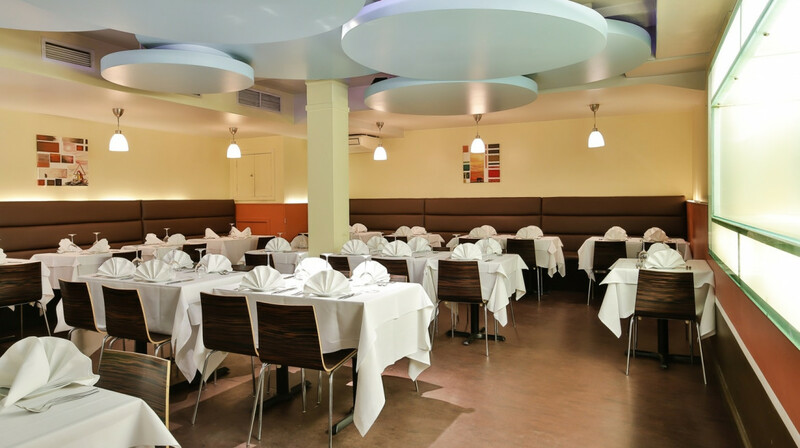 The staff were very friendly from the moment we came in, and were helpful when we were making our mind up on what to eat. When the food came it all tasted delicious, and we were amazed by the size of the prawns. Overall a really great experience! What an amazing place for dining! The staff were extremely friendly and professional and provided a great service was great. The food was absolutely delicious. I would highly recommend the Mirchi Murg and Dal Makhani. Very nice food and excellent service!